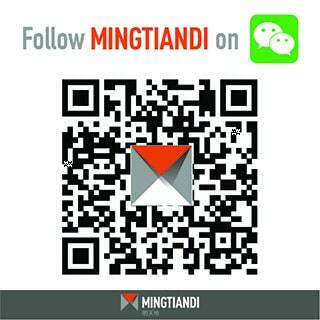 Mingtiandi is the independent source for Asia real estate intelligence. The company’s daily-updated coverage of the region’s major property investors, publicly-listed real estate developers and market transactions now helps more than 3,000 unique visitors every day to make better informed decisions and gain an edge over the competition. Since beginning daily distribution in 2012, Mingtiandi’s list of newsletter subscribers has grown to more than 10,000 leading decision makers from companies such as Goldman Sachs, Morgan Stanley, Deutsche Bank and more. In addition to its constantly updated coverage of major property transactions in the region, Mingtiandi’s weekly updates on who’s changing jobs in Asia’s commercial real estate community, and daily newsletters on major market developments are required reading for the region’s real estate professionals. The website has special sections devoted to proptech, logistics, flexible office and cross-border investment, in addition to its comprehensive coverage of real estate capital markets.